Yes, if you own a smart microwave, you might soon be able to use such commands and get the virtual assistant to help you with kitchen chores and cooking. The company has announced that it is adding the support for controlling smart microwaves and oven to Alexa. The addition of cooking skill to its list of Smart Skills API will initially play itself out on microwaves. These skills work pretty much the way that you’d expect out of an Alexa-enabled microwave. You’ll be able to add time, trigger presets, change power modes, so on and so forth. Speaking of the supported devices, Whirlpool is supposed to be the first one to launch an integrated device very soon. And while there’s no confirmation, we won’t be surprised to spot a few of them at CES next week. 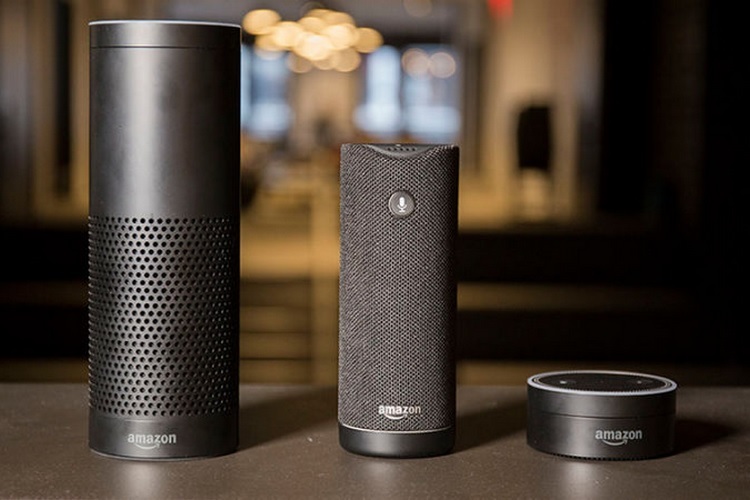 GE Appliances, LG, Samsung, and Kenmore are also planning to add Alexa support to their ovens as well as other appliances. Currently, the feature is available to the developers in the U.S. as an API. That being said, it looks like Amazon will also be adding skills to get Alexa working with conventional ovens as well. It is quite hard to see how this will prove to be useful. Think about it, Alexa can’t really pick up the chicken from your refrigerator and put it in the microwave, at least not just yet. So, if anything, this is only going to save you from pressing a couple of buttons. In other news, ChargePoint has introduced Alexa support to its Home system as well. 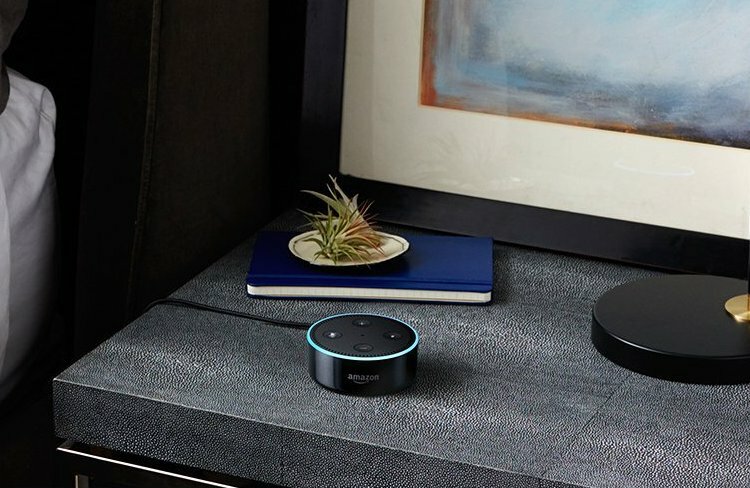 With the addition of this feature, you can simply talk to your Echo speaker and start/ stop charging or find out whether your electric vehicle is plugged in.